Precise2290 is an IRS Certified e-file service provider of HVUT form 2290 - Schedule 1 and form 8849 - Schedule 6 for small, medium, and large Business Owners and Tax Preparers. e-File Form 2290 or Amend your return (VIN Correction \ Gross Weight Increase \ Mileage Increase ) or Claim Credits (Form 8849) for sold \ destroyed \ stolen \ low mileage vehicles through the step-by-step and easy to understand Precise2290 online services. Use the Precise2290 Form 2290 e-file service to save the time and effort from manually filing paper form and receive the IRS stamped Schedule 1 (proof of payment) within minutes as against the current 6 weeks waiting through mail. Our e-filing workflow easily handles single truck or hundreds of truck taxes filing to support small, medium and large truckers through the standard processes. Tax Professionals can use the multi-tenant Precise2290 system to manage various Business information under one single account and freely perform HVUT Form 2290 efiling to receive Schedule 1. Use Form 8849 to claim refunds for the sold, stolen, destroyed or any low mileage vehicle(s) for which the tax was paid on Form 2290 in the past. Submit Amendments for any corrections to the VIN, Taxable Gross Weight increase, and Mileage exceeded for the previously filed form 2290. We facilitate flawless and cost effective HVUT form 2290 e-filing to provide the IRS stamped Schedule 1 (proof of payment) within minutes. Well designed form 2290 e-filing processes guides user step-by-step to complete and submit the filing to receive the IRS stamepd Schedule 1 within minutes. Fully automated e-filing process provides Schedule 1 (proof of payment) within minutes of Form 2290 submission. 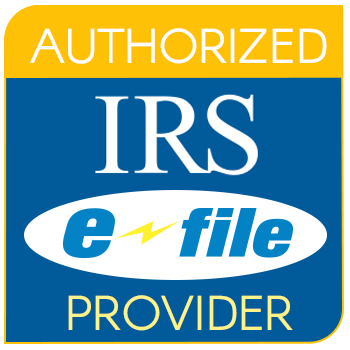 Our charges are most competitive among the IRS approved e-file service provider and at the same time guarantee a top class e-filing experience. Manage all clients through a single account at discounted rate. Save the credit card and billing address to avoid entering these information repetedly for each filing. Truly self-service allows form 2290 e-file without any assistance from the support team. PRECISE2290 performs many automated tasks behind-the-scene to ensure that all Form 2290 & Form 8849 e-File requests submitted by you are e-filed to the IRS system, get the Schedule 1 after the filing is accepted by IRS, and provide you the real-time updates of the e-filing status. The filing season for Form 2290 is July 1 through June 30. You must file Form 2290 for the month you first use the taxable vehicle on public highways during the reporting period. August 31 is the last date to report and pay 2290 HVUT for the entire period. Start date to e-file HVUT Form 2290. End date to e-file HVUT for the whole tax period without penalty. End date for the tax period 2018 - 2019. PRECISE2290 (Powered by SYRUSH Corporation) is a leading IRS-authorized e-file service provider offering you the best cloud-based solutions to perform online filings of Form 2290 - Schedule 1, Form 8849 - Schedule 6 (other claims), and Form 2290 Amendments. We are instrumental in providing new style of e-filing through wizard guided navigation to make the whole filing process error free, quick and easy. 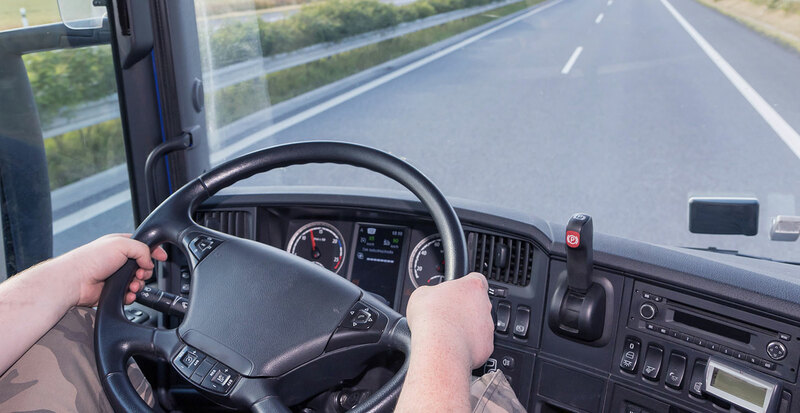 PRECISE2290 is a Maryland based business committed to provide e-file services to the small,medium and large truckers at a very competitive service charge. We have a very flexible pricing for tax professionals who can use the multi-tenant solution to support their hundreds of trucker clients through one account. We have expertise in providing cloud-based online solutions and ensure 24x7x365 availability in a very secured environment monitored by the security experts.